One of my favorite logos- Cyclo. 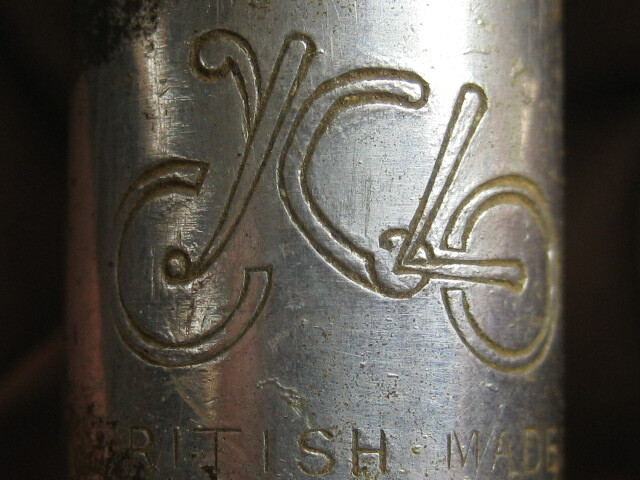 This is from a British hub, but at one point, the 2 companies Cyclo(france) and Cyclo(United Kingdom) were connected. Cyclo(UK) was started as a way to continue to make a profit and avoid the tax in UK by parts imported from France. Read a little more here, on Disraeli Gears website, about Cyclo.